Flavor Text: "Ia Ia! Ia Ia! Cthulhu fhtagn!" 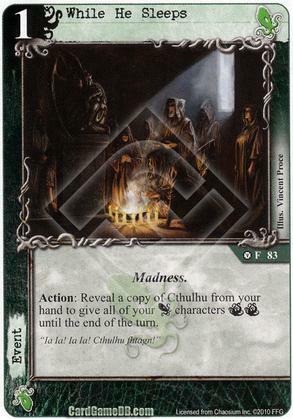 Especially since the Cthulhu faction is possibly the worst of the Mythos factions when it comes to Terror. The added icons can really help in the right situation.